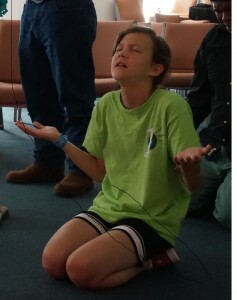 The more I watch the videos of the School of Supernatural Children’s Ministry DVDs and use the curriculums of KIMI, I realize that even though I had the call, vision and desire to lead every kid to Jesus, making them true disciples of the Lord and walking in the supernatural, as He did, I was lacking in having a powerful method to fulfill this vision. Through your ministry I have now, this powerful method.Thank You for all the tools that you have made available for us so we can minister His little ones and to for being bold to speak the whole counsel of God without compromise, so we His ministers change our ways of ministering children for His ways.” Angie A.
Hi Becky, You don’t know me, but I wanted to let you know how I love the School of Supernatural Children’s Ministry. I can’t stop listening it. It has caught my spirit. I have always had a passion to see children experience and grow in God, but this course really makes a lot of sense. Every time I start listening to another session something comes alive in me. 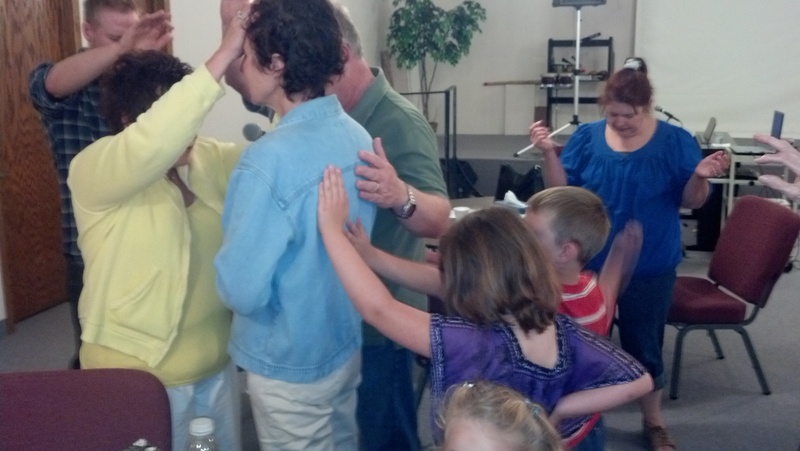 ~Shirley F.
I have not be able to stop listening to the School of Supernatural Children’s Ministry sessions all day. 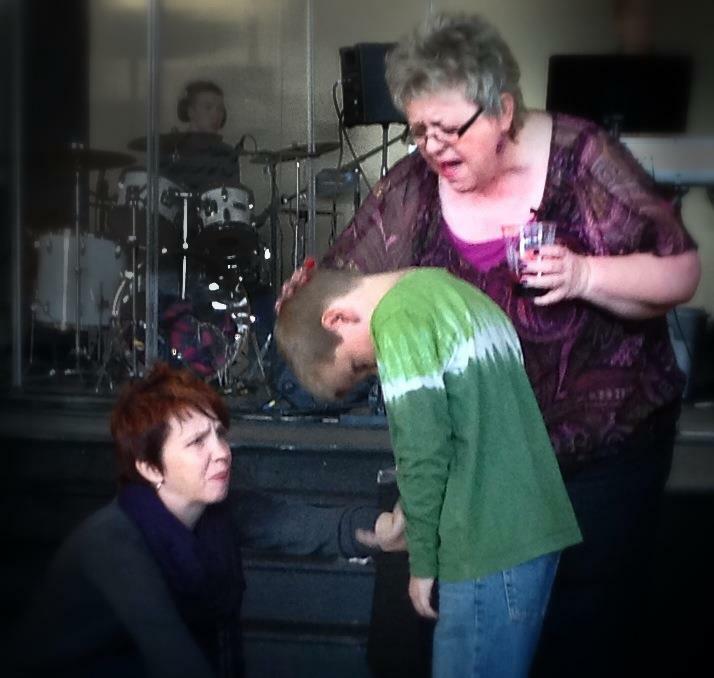 I just wanted to say “Where have you been for the last five years of my life?” I have never been mentored in children’s ministry and I have struggled, receiving many bruises along the way. I was basically thrown downstairs with the kids without any training. I wish I could have someone like you to show me that my vision for this generation was exactly what God is saying. I am learning more from your School than I have in five years. I feel more equipped and I KNOW I am on the right track. Thank you soooooooo much. ~Sandra M.
I am so glad I took the course and it more than met my expectations. It has spurred me on to do what God is calling me to do. I would highly recommend the course for others. ~Diane C.
I want to tell you that this has been a great experience for me. I still have some of the “extra” DVDs that we got up there and I’m still taking notes. I’m on my 3rd legal pad now. I have also purchased several books that Becky recommended, and about 3 or 4 of the music CDs you brought to our attention. I am really excited about the way God is moving this ministry forward. It’s like an explosion. It’s multiplication in progress. I really can’t tell you how much I’ve learned and how much I’ve been blessed by it. Diane P.